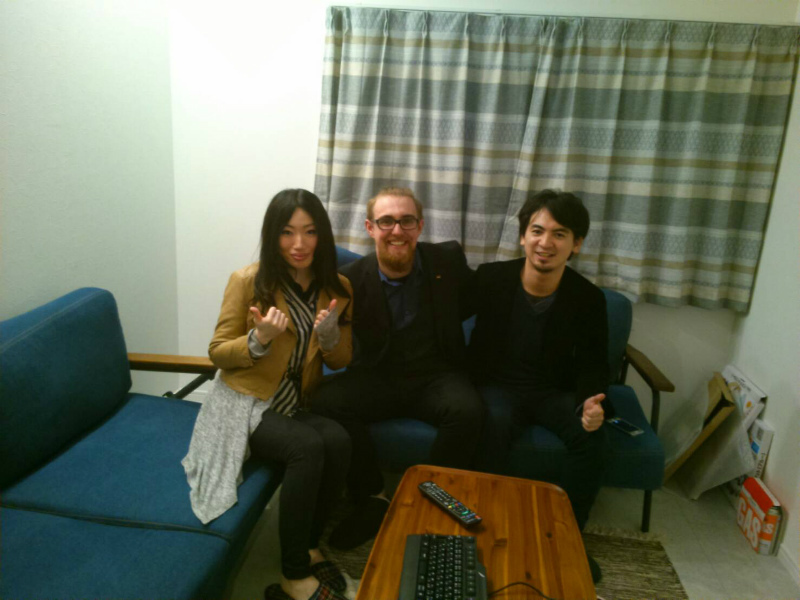 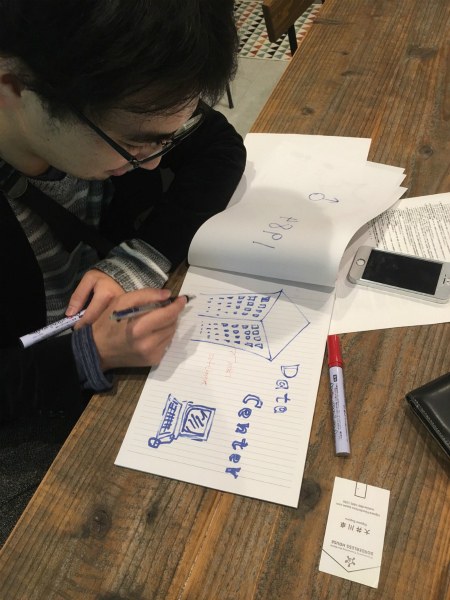 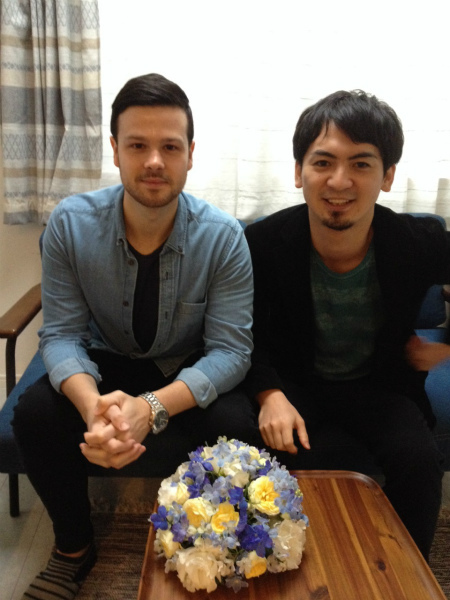 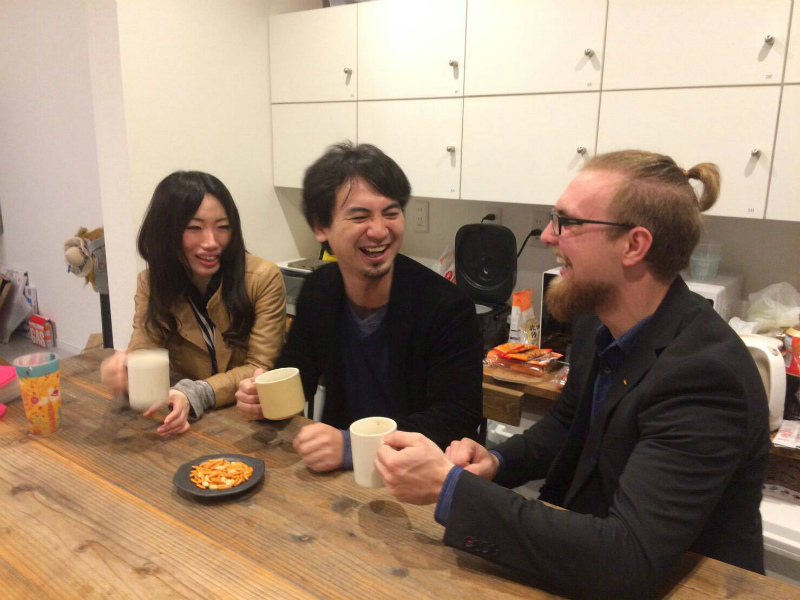 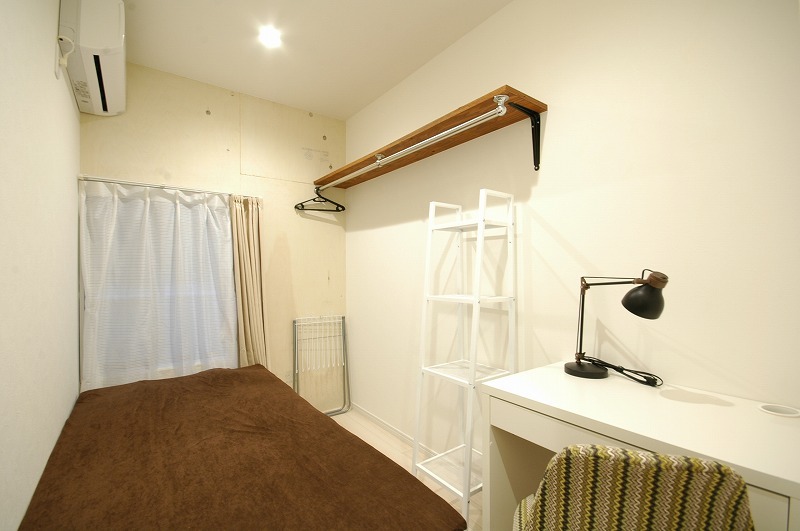 We are opening a new Borderless House in Hon-komagome, in the center of Tokyo! 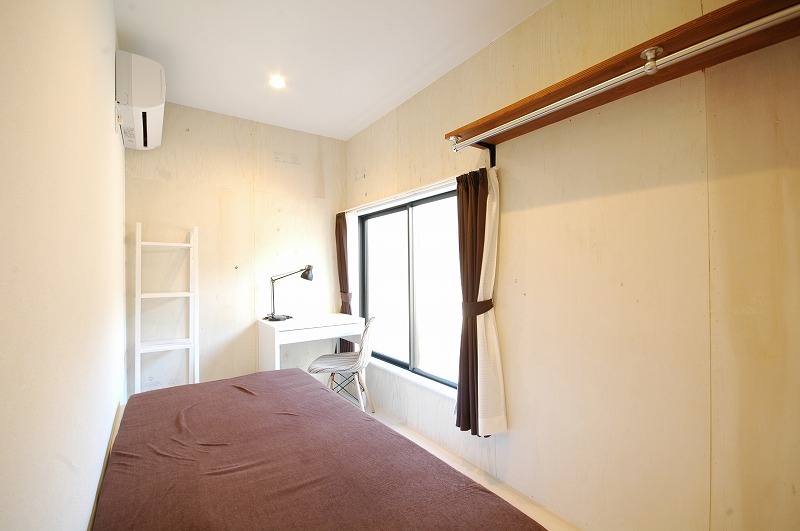 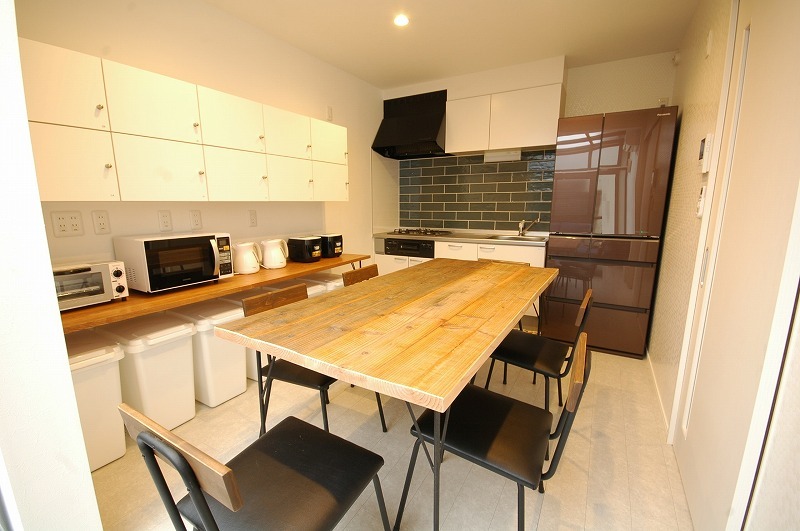 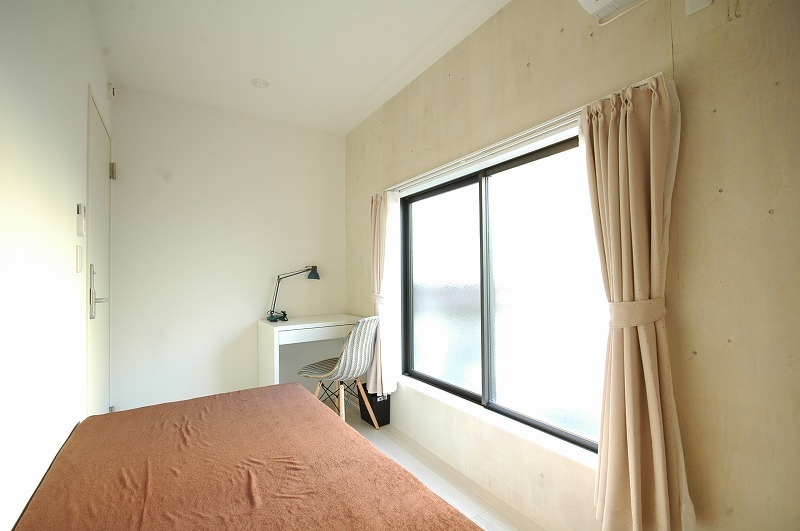 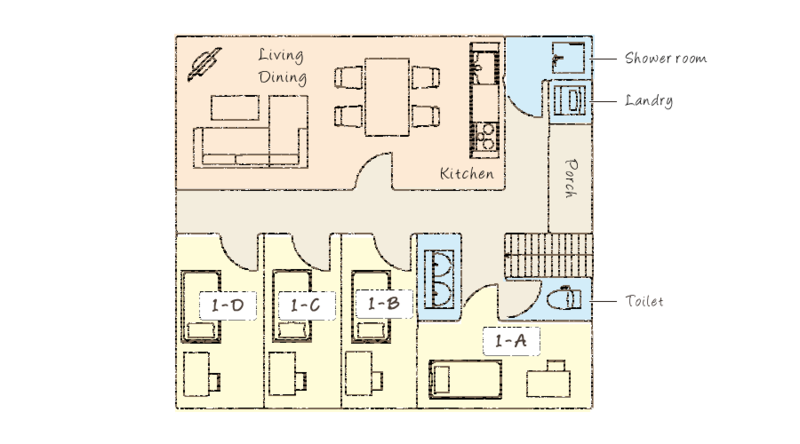 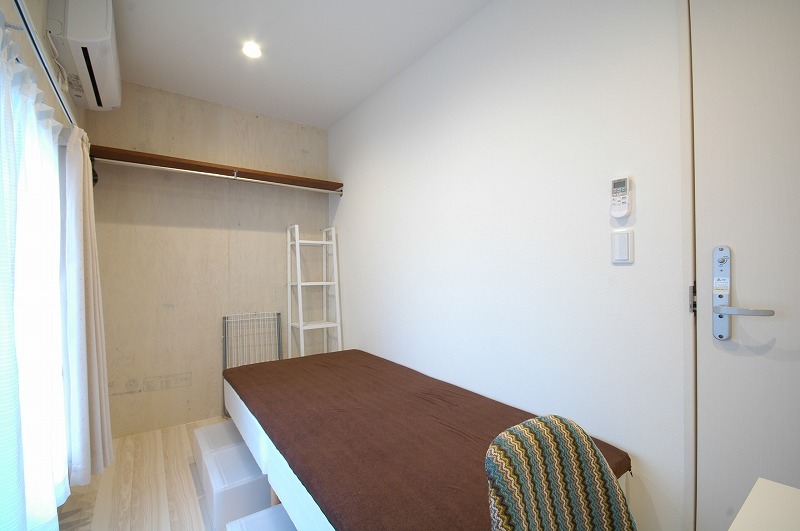 The house has 10 private rooms, so you can enjoy socializing with international housemates in the common area, while still keeping some privacy in your room – the perfect balance to a fun daily life. 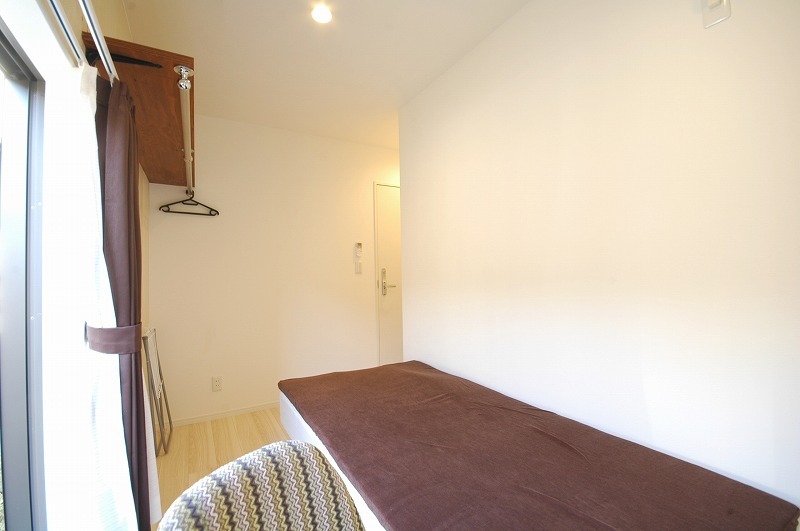 The closest station, Hon-komagome Station, is only a 2 minutes walk away from the house. 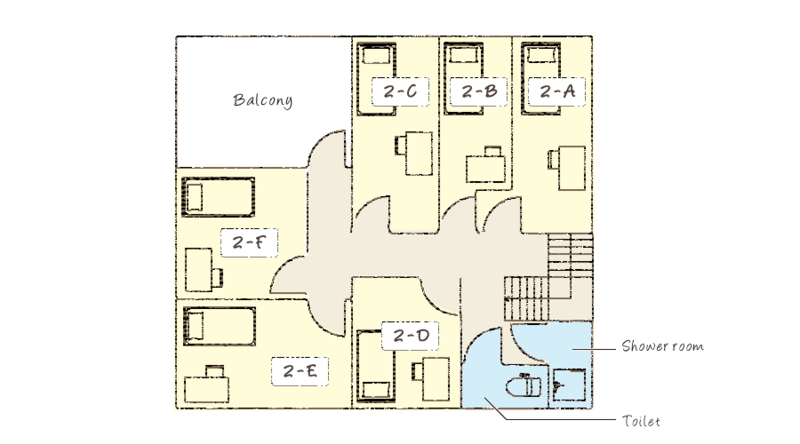 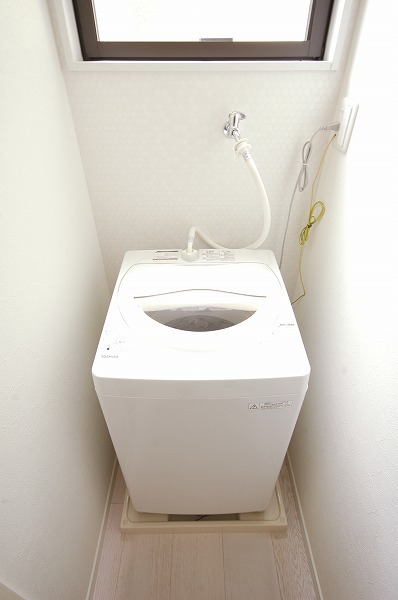 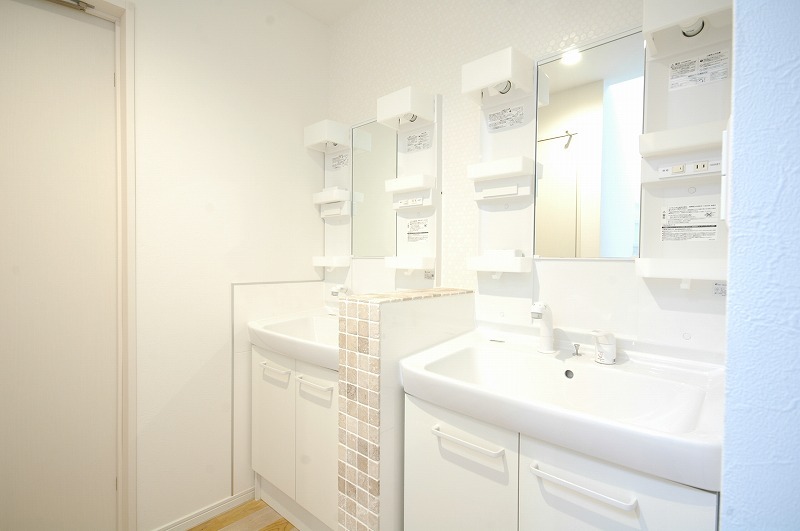 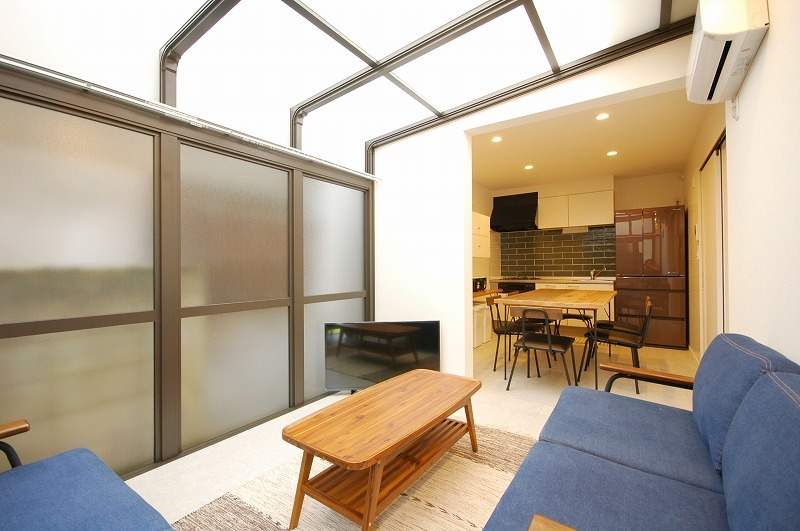 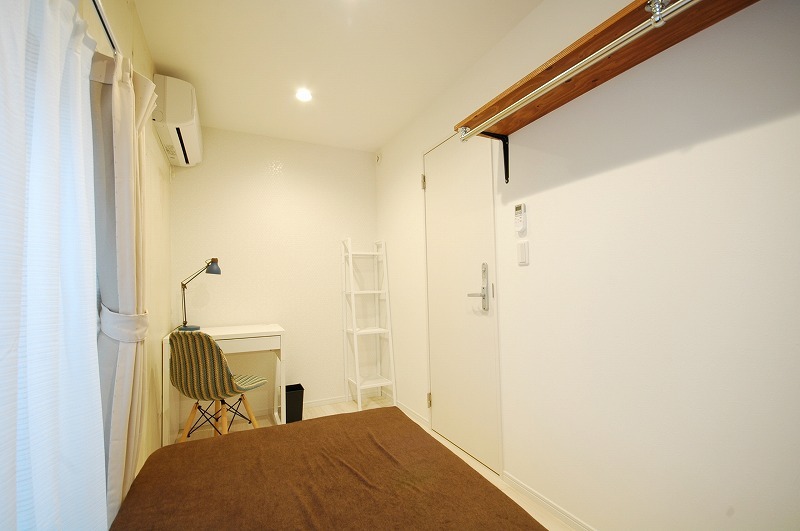 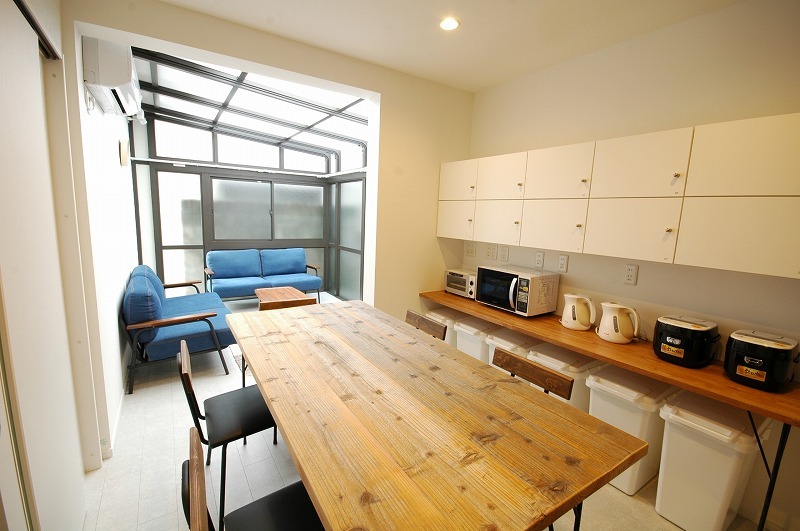 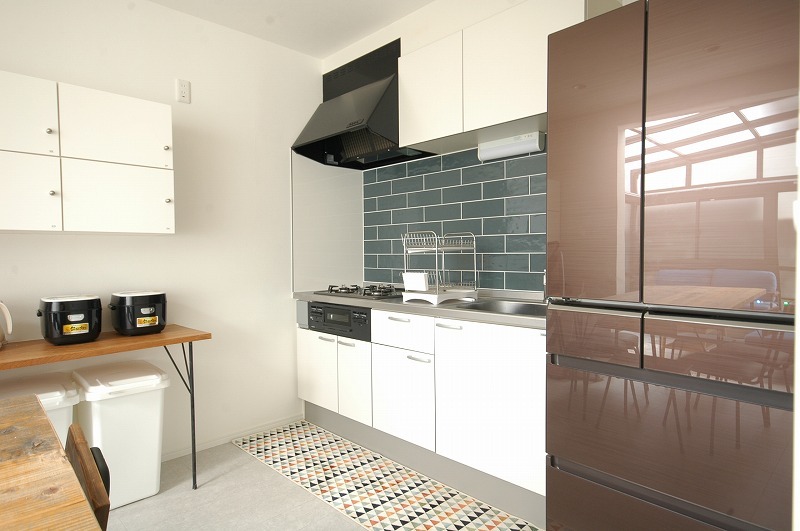 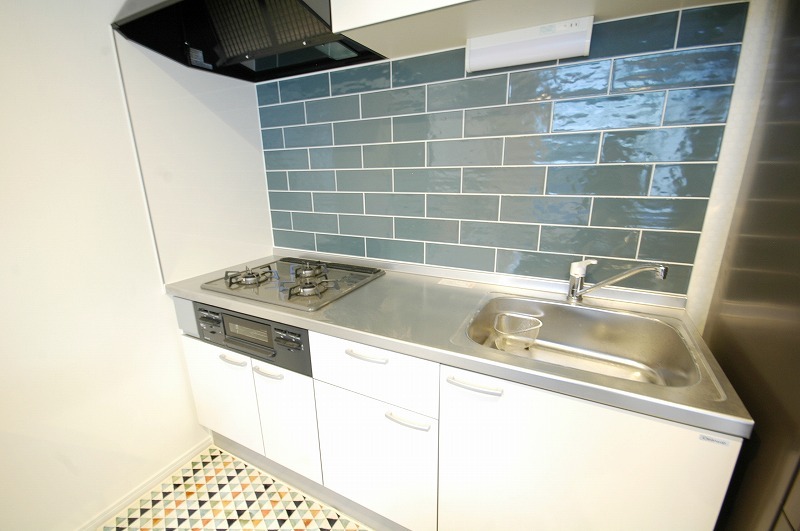 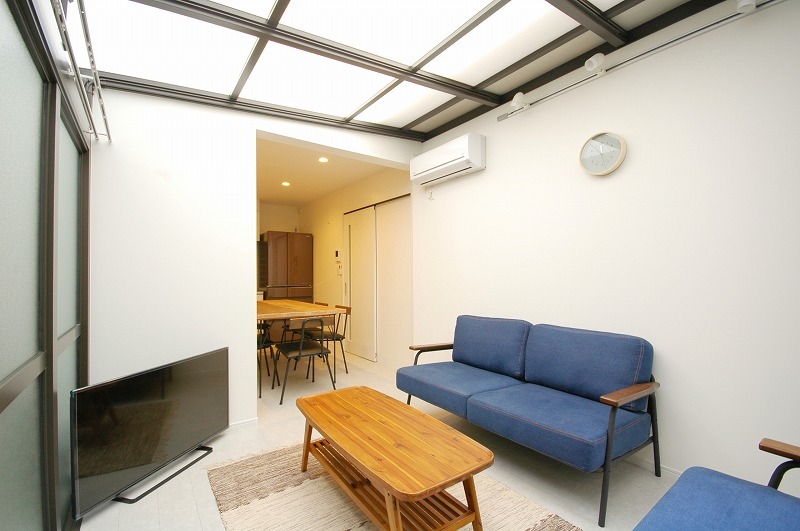 Its location right in central Tokyo – within the Yamanote Line circle – provides great access to anywhere in Tokyo. 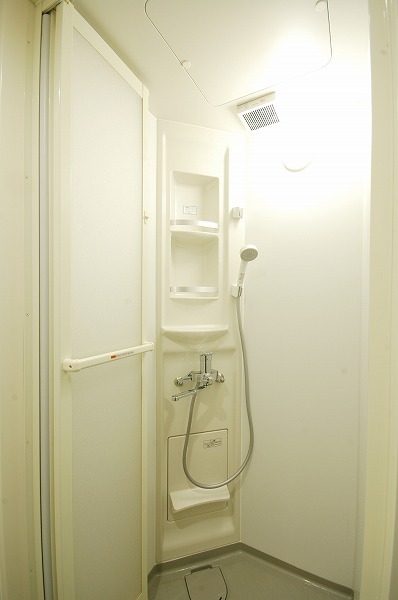 One convenient feature: apart from Hon-komagome Station on the Tokyo Metro Namboku Line, you can also use Hakusan Station on the Toei Mita Line, and Komagome Station on the JR Yamanote Line. 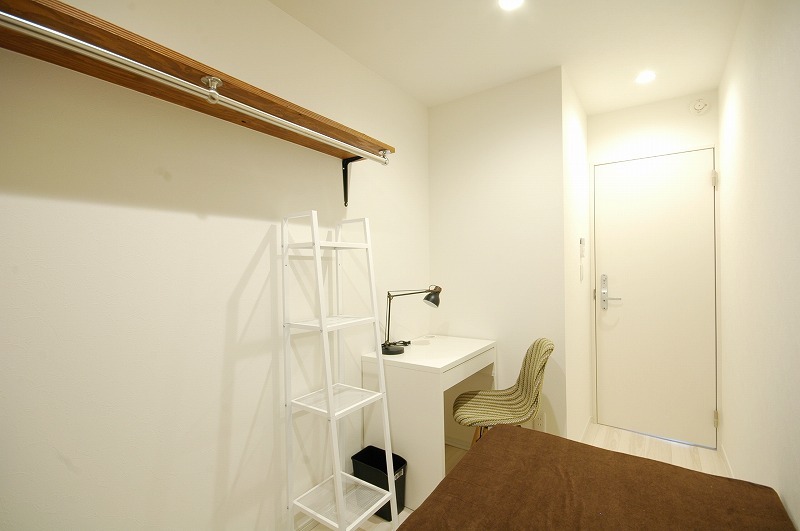 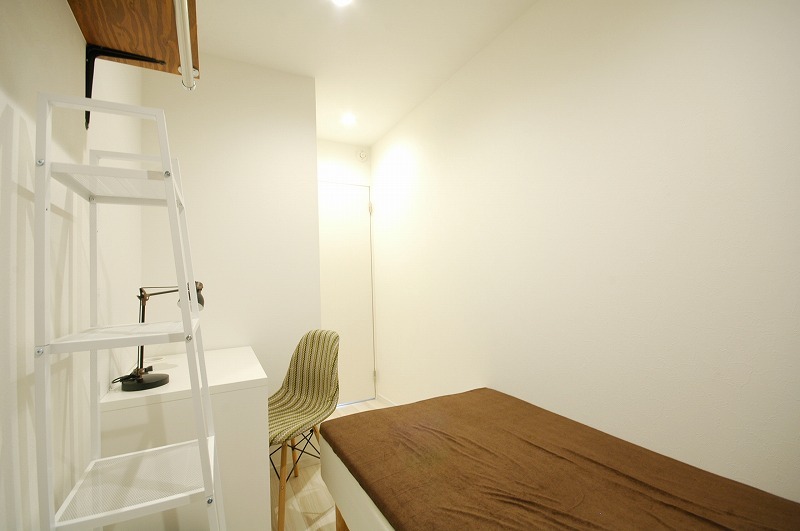 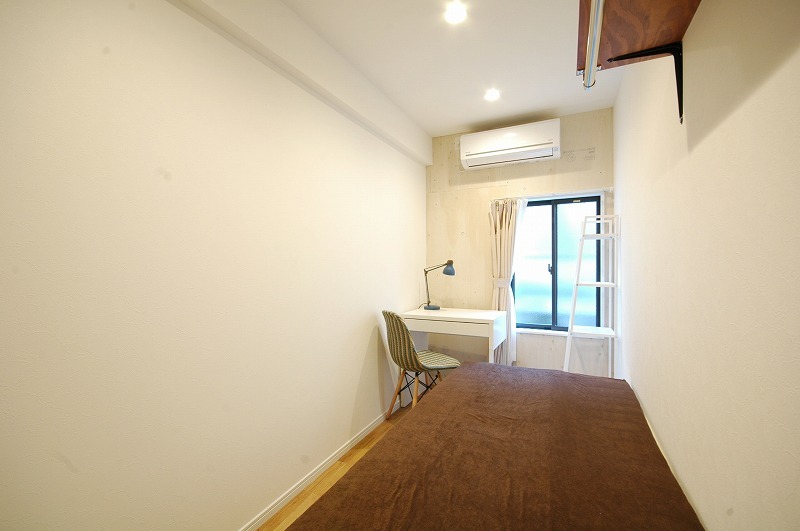 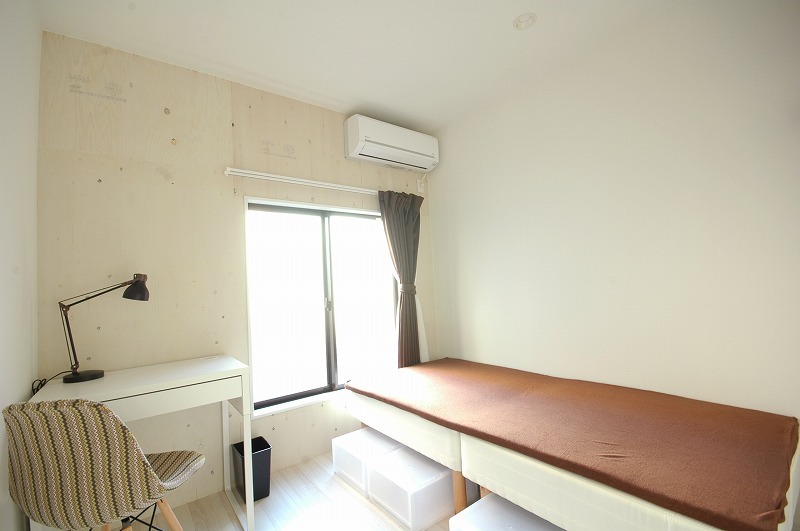 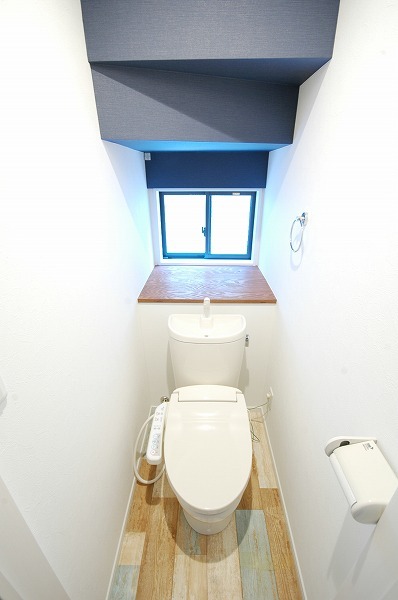 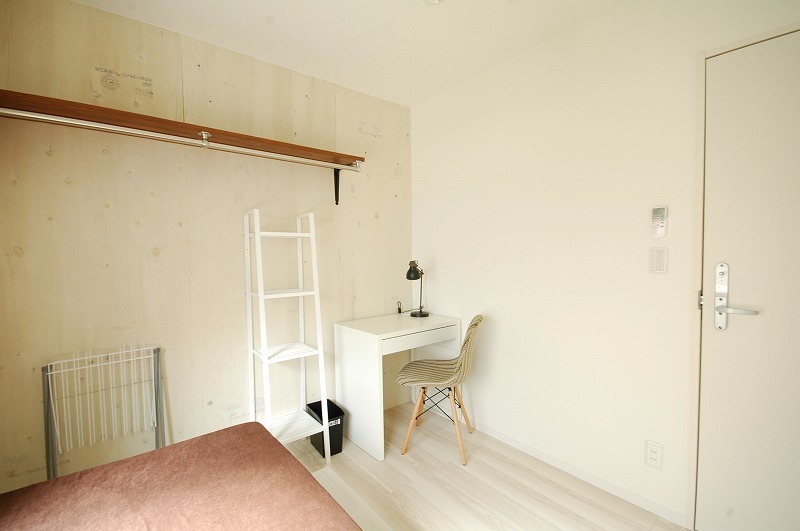 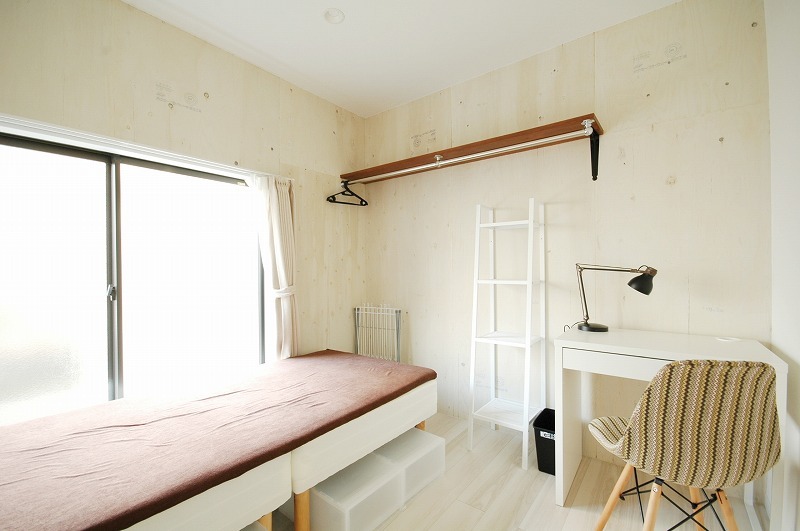 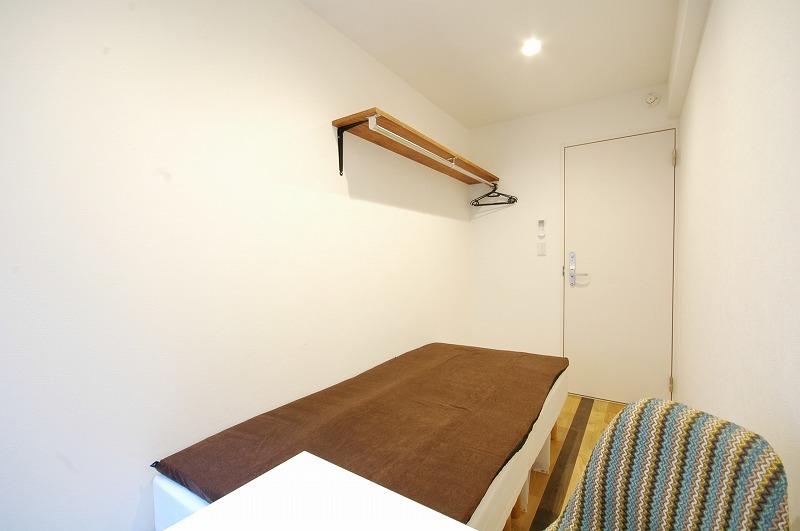 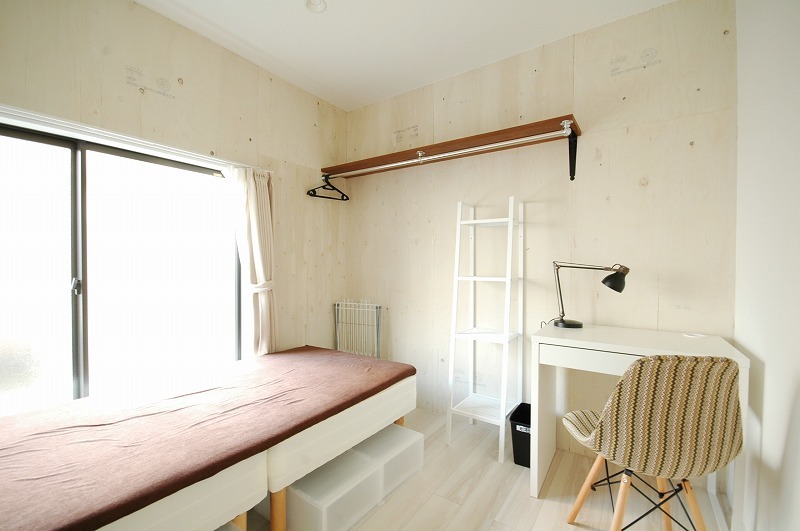 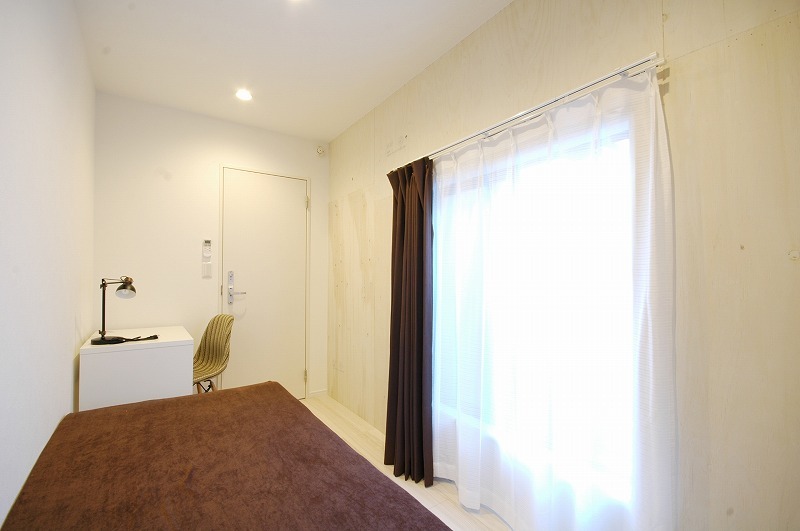 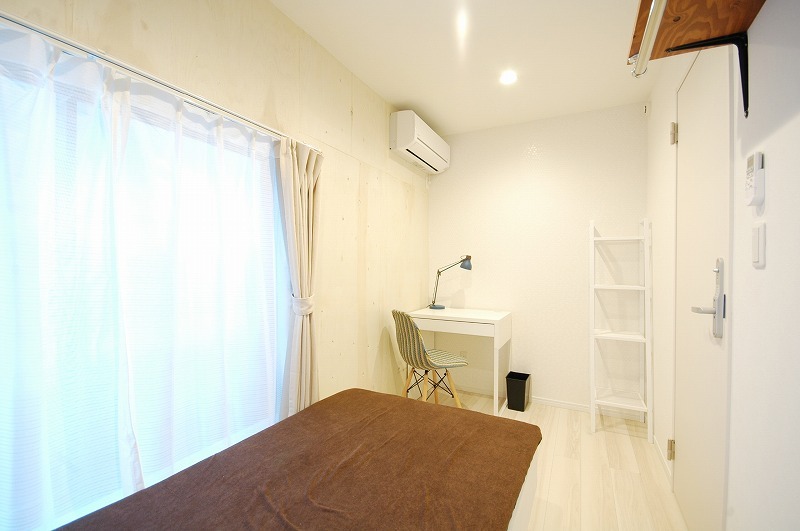 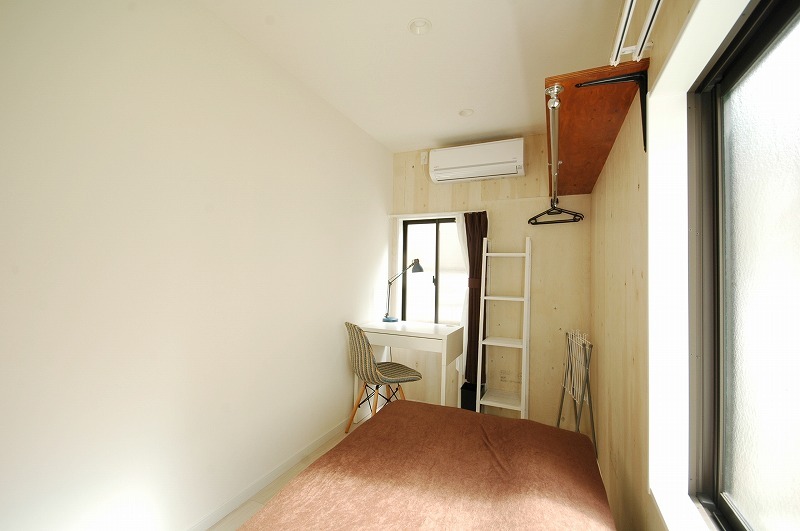 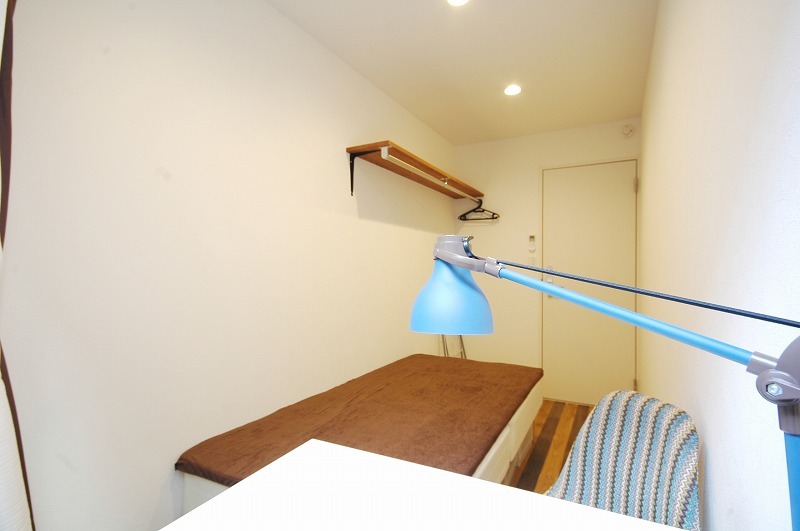 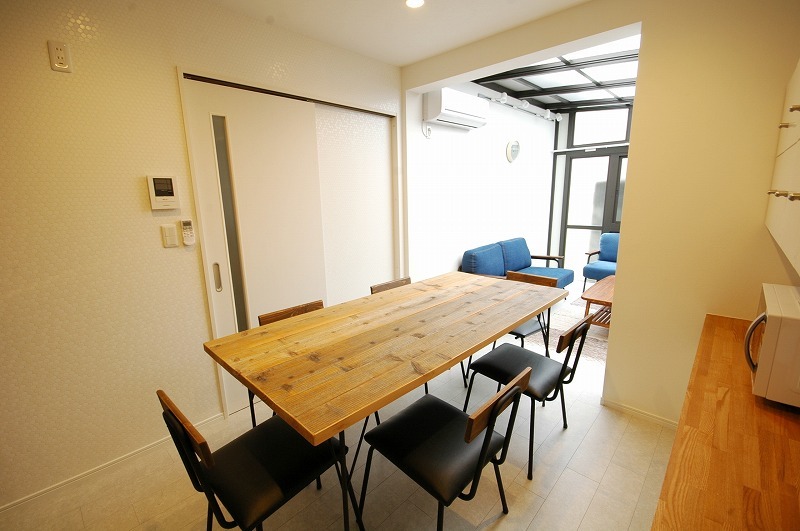 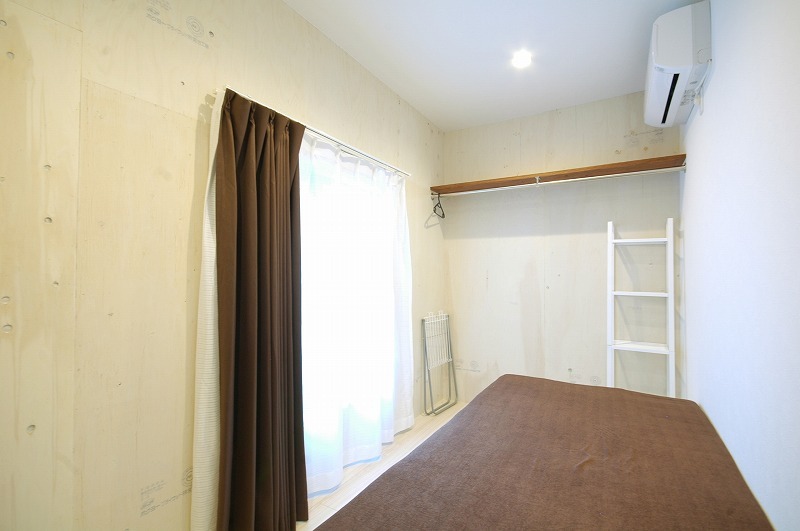 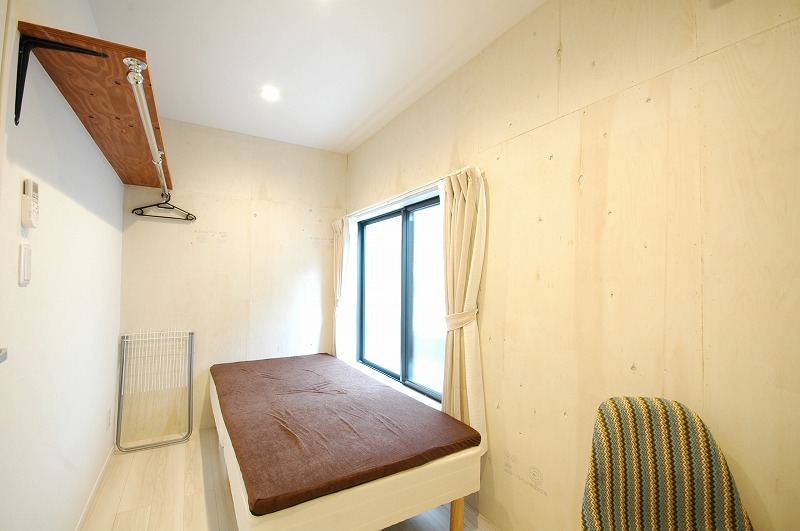 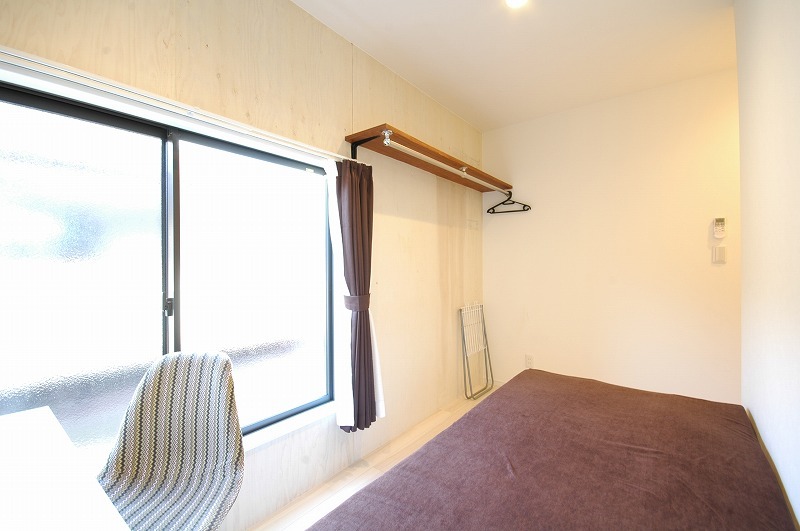 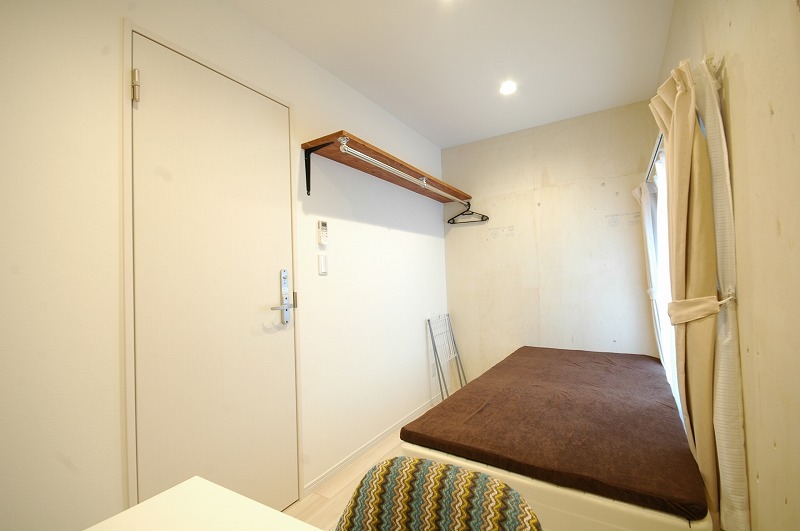 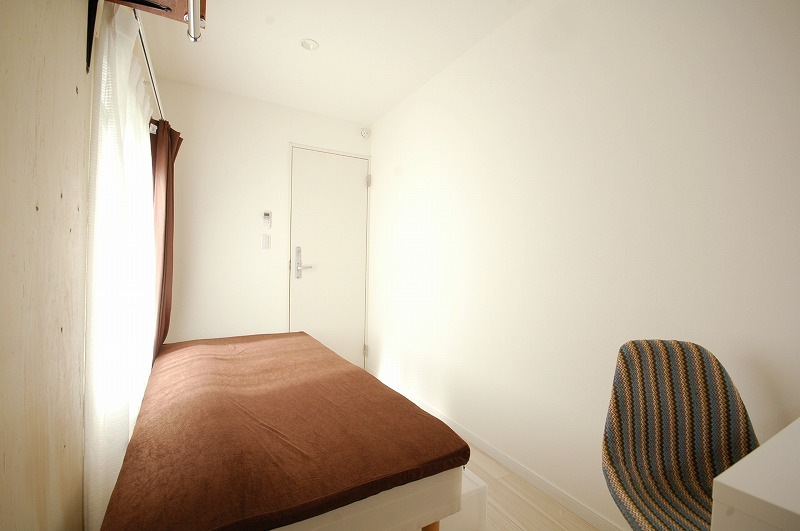 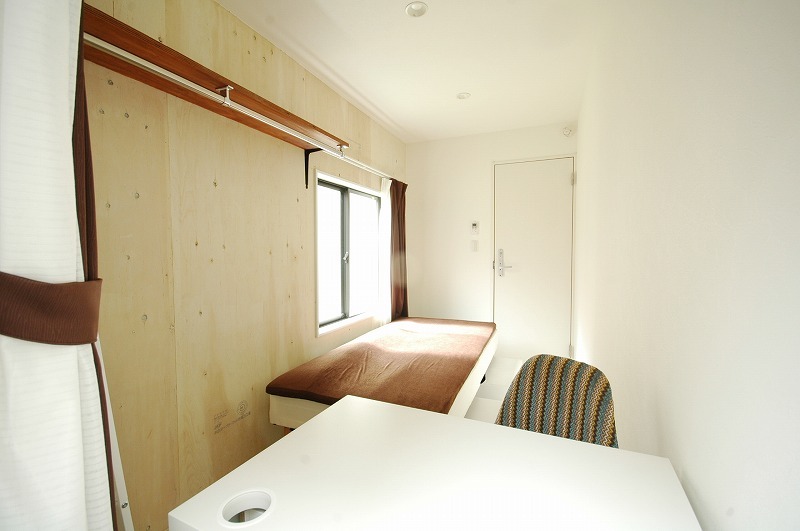 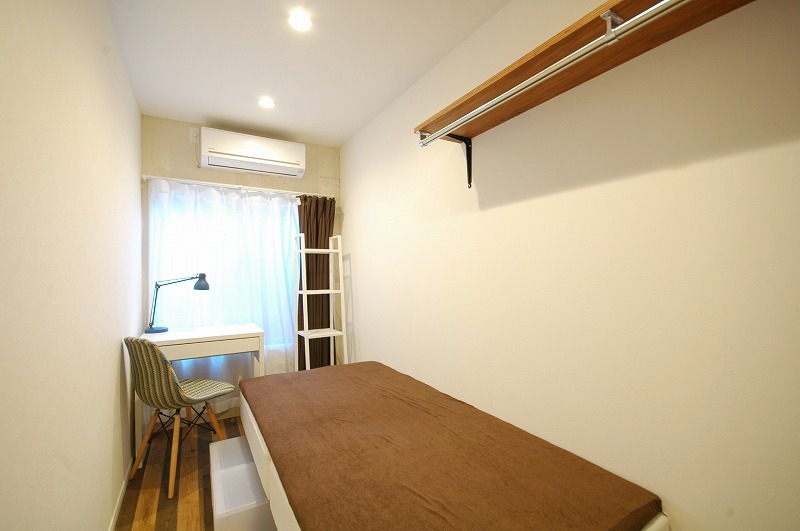 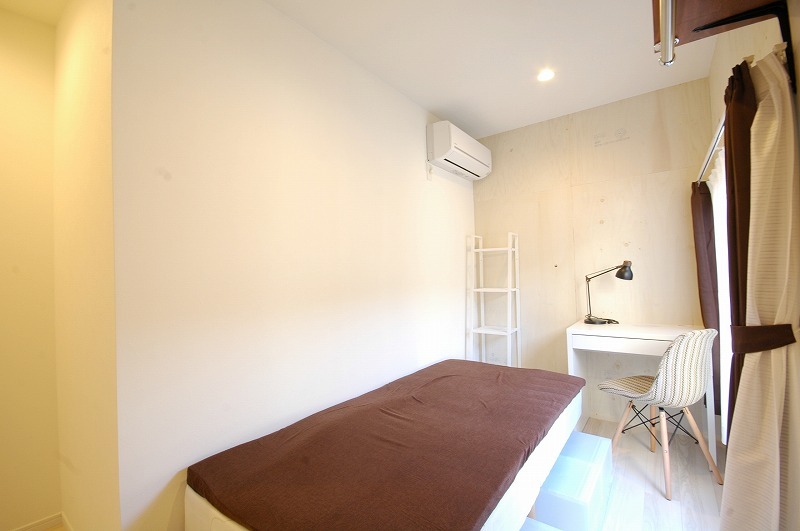 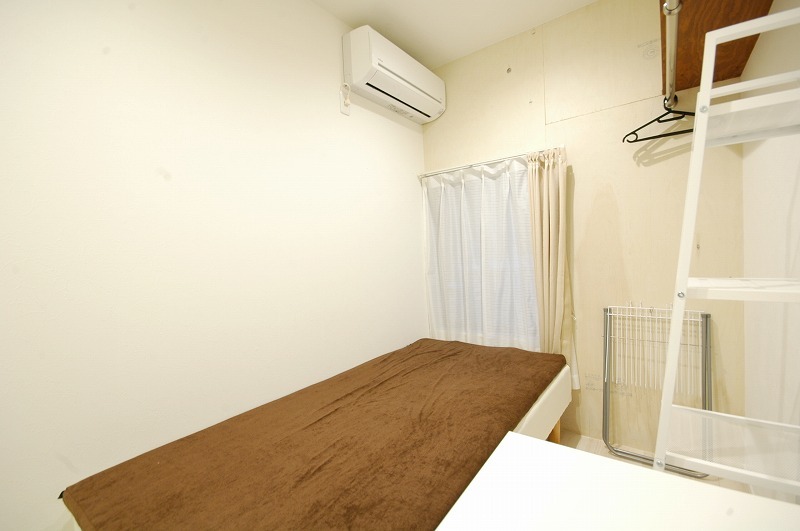 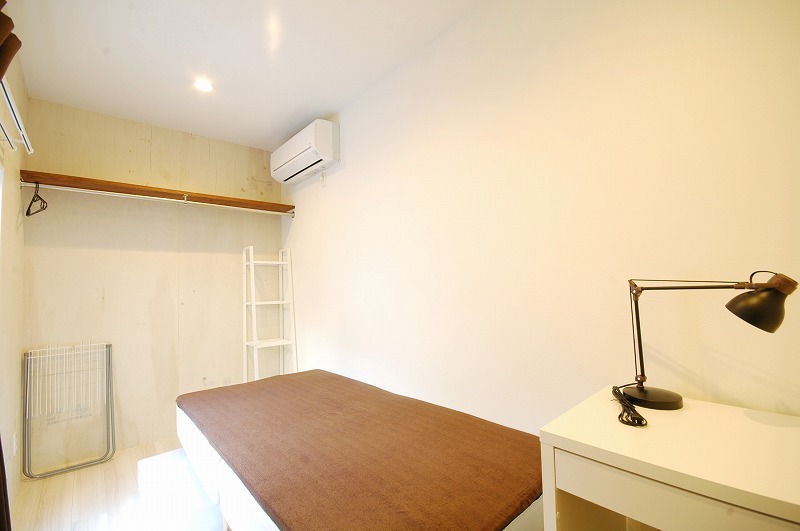 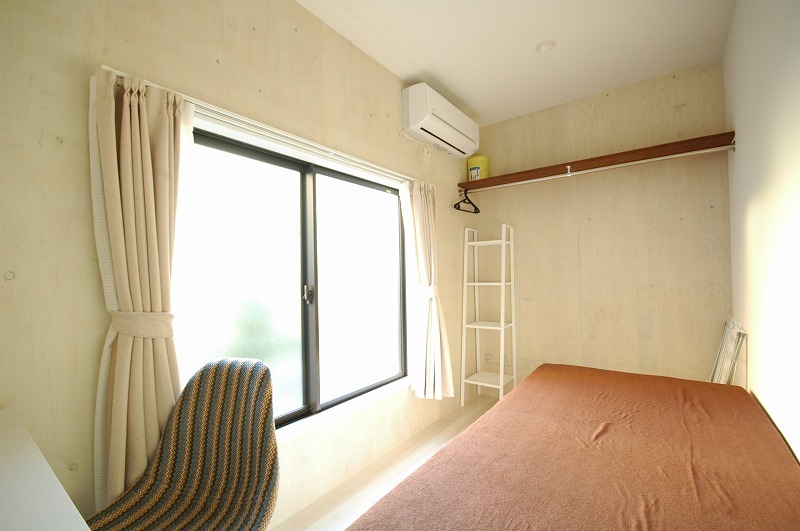 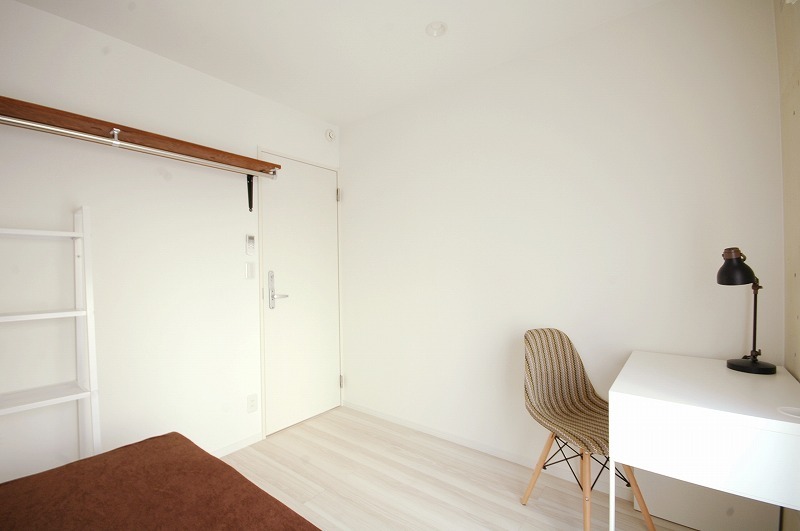 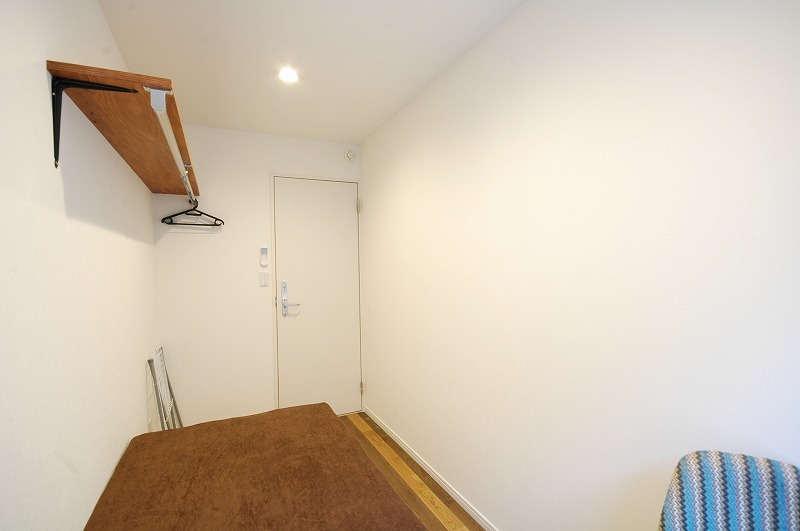 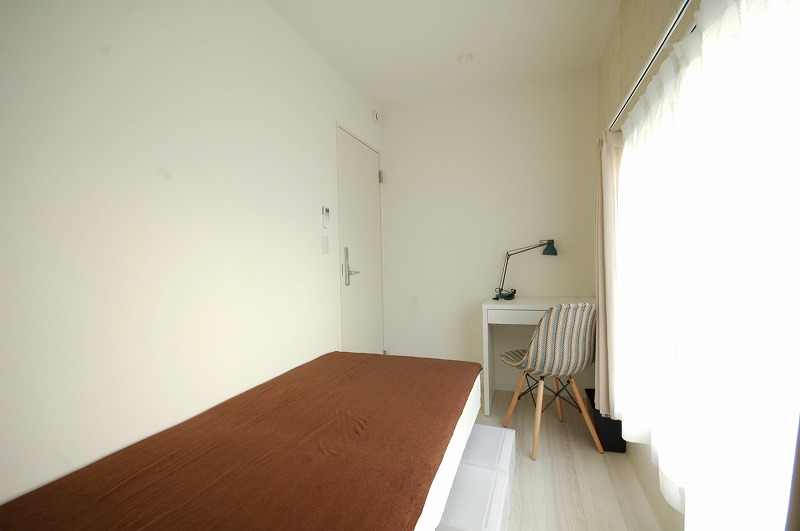 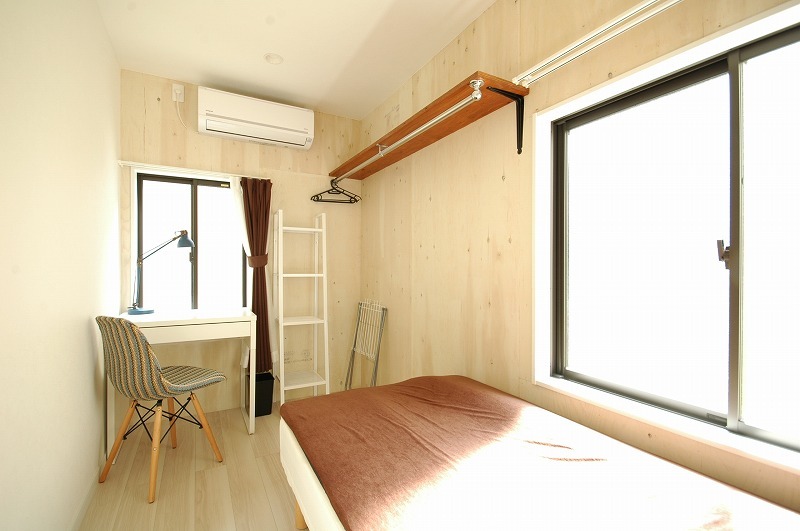 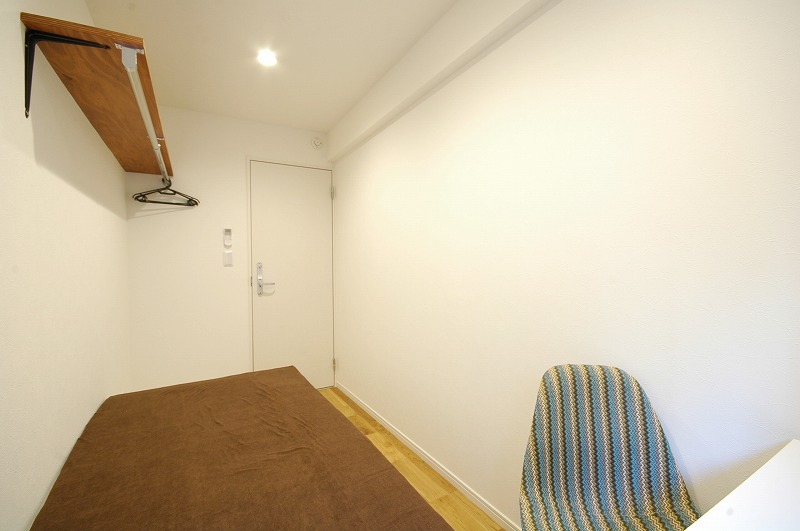 As both Shinjuku and Ikebukuro are accessible in less than 20 minutes, this house is perfect for those working or studying in the city. 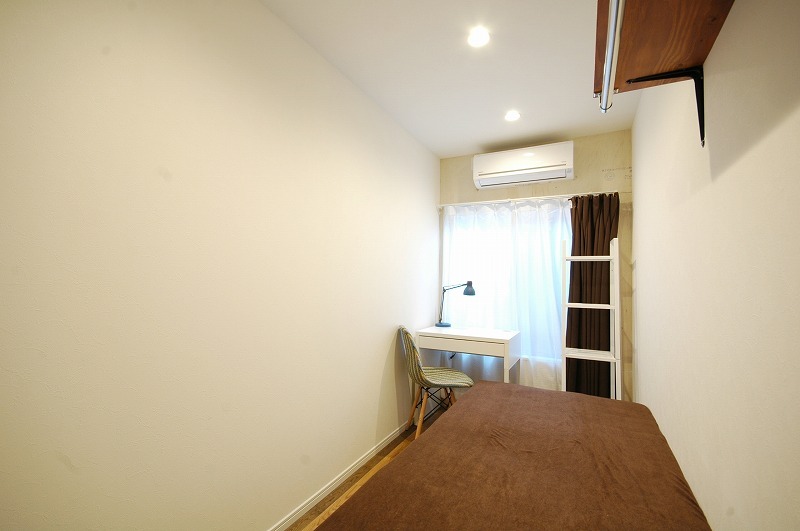 In addition, there are many facilities and a shopping street close to the house, including supermarkets, drug stores, book stores, and other shops convenient for your daily living. 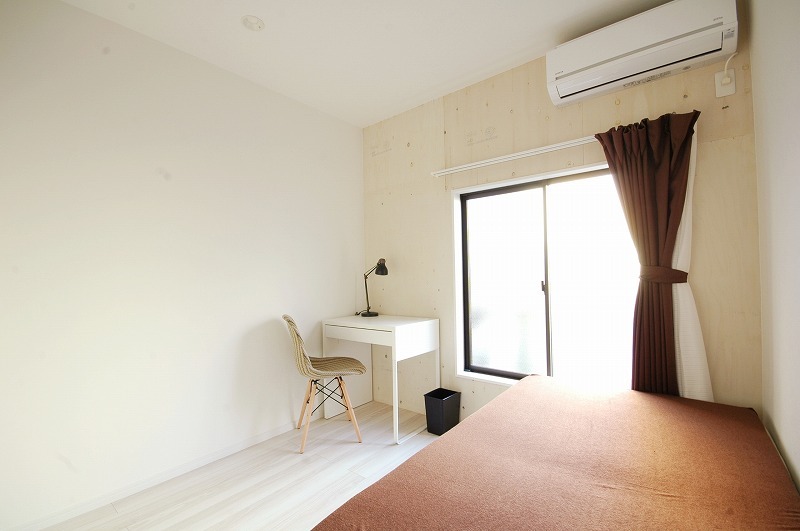 And even though you are in the middle of the inner city, temples and parks in the neighborhood as well as trees and greenery lining the streets create a calm and relaxing atmosphere. 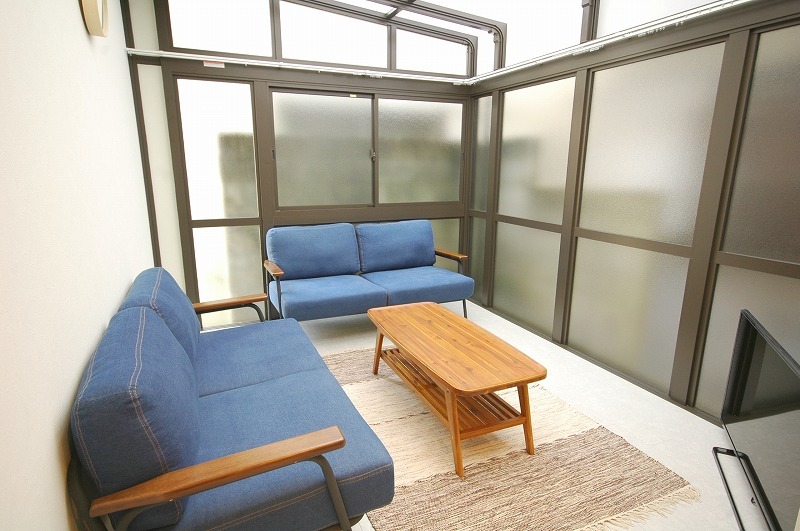 Nearby, you will find one of the most famous three gardens in Japan, Rikugien. 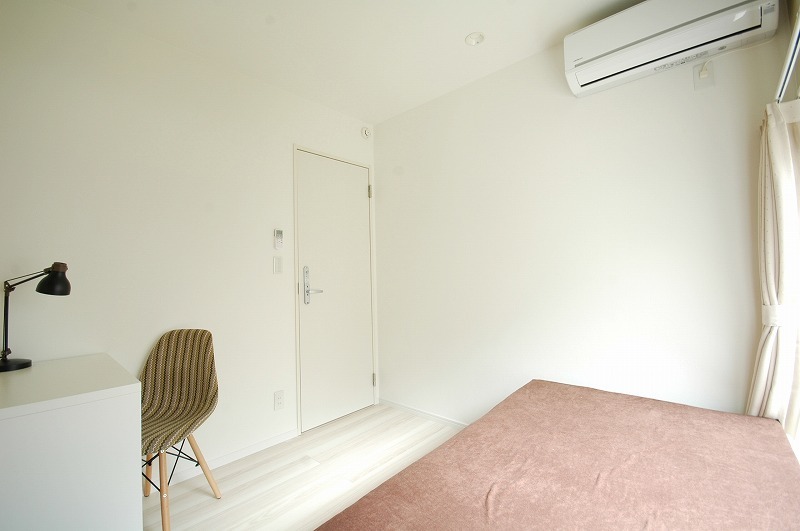 In spring and summer, countless cherry blossoms and hydrangeas bloom throughout the garden, and turn to colorful autumn leaves in the fall. 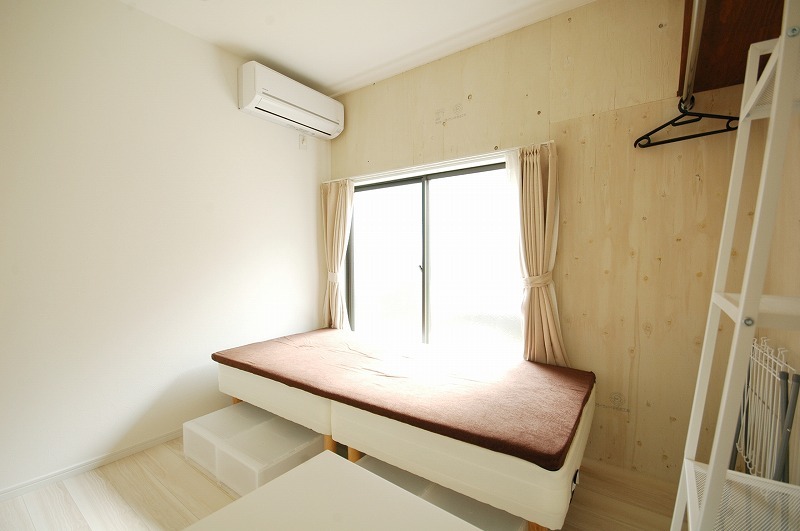 Enjoy all four seasons in Japan while going for a walk with your housemates! 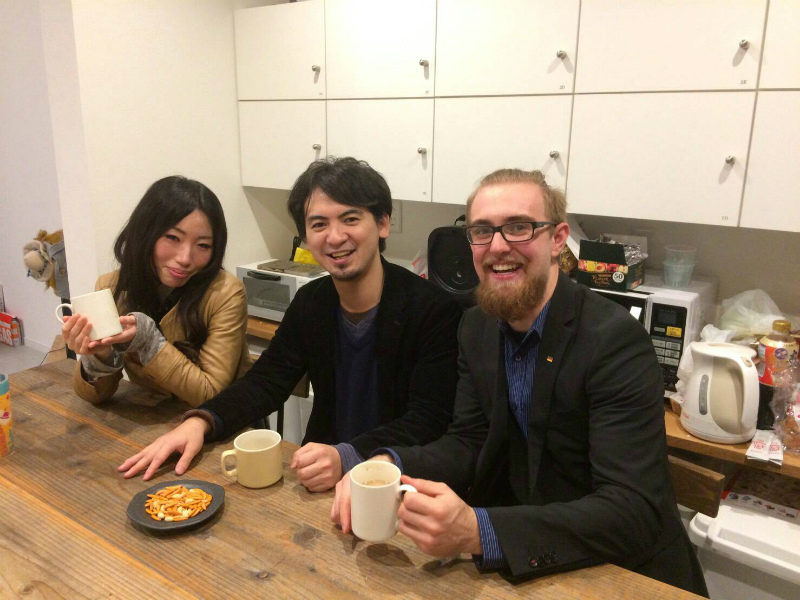 Make many irreplaceable memories here at Hon-komegome House, with your new friends from all over the world! 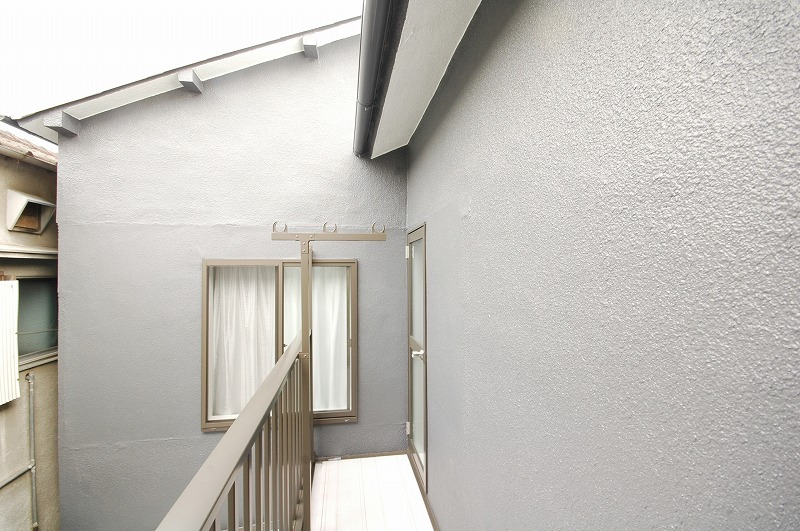 Hakusan Station, Toei Mita Line 5 mins walk.